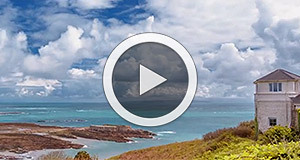 Alderney has a broad range of commercial and residential properties available to house your family and your business. We have a number of estate agencies on the island who will be pleased to talk to you about your requirements. Alderney currently has a wide variety of commercial properties available, ranging from office space to retail. For more detailed information, please visit the websites of any of our local estate agencies. You can find them in the contact list below. You will find plenty of choice among the residential properties on Alderney. There is an open housing market with few restrictions on ownership of land or property or the occupancy of existing dwellings. 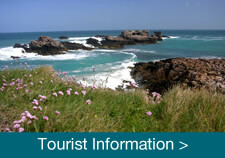 This means that any citizen of a country within the European Union or Commonwealth can buy property in Alderney. If you are not a citizen of the EU or Commonwealth, you will need to apply for and be granted permission by the Court of Alderney and the Lieutenant Governor. When buying a property in Alderney you are required to pay Congé (similar to property tax) and Document Duty. The Congé amounts to 2% of the realty price and is payable to the States of Alderney. 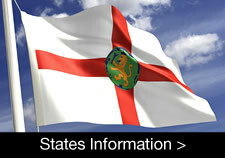 The Document Duty is calculated on a sliding scale with the maximum amount of 3% payable to the States of Guernsey. There is also a Registration Fee which is calculated at 0.05% of the realty price, with a minimum of £50 and a maximum of £400, payable to the States of Alderney. The estate agency will charge commission which is payable by the vendor. For commission rates please contact the individual estate agencies.